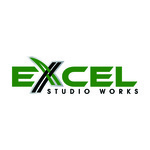 A bespoke Excel userform to assist your data entry or recording of data into an Excel workbook, or text / csv file. This would be useful as a Data Entry tool for a database or just for storage in Excel/access. Up to 15 standard fields of your choice, with your logo and colour scheme. With 3 buttons as standard can be renamed - Submit, Clear, (your choice of name and function). 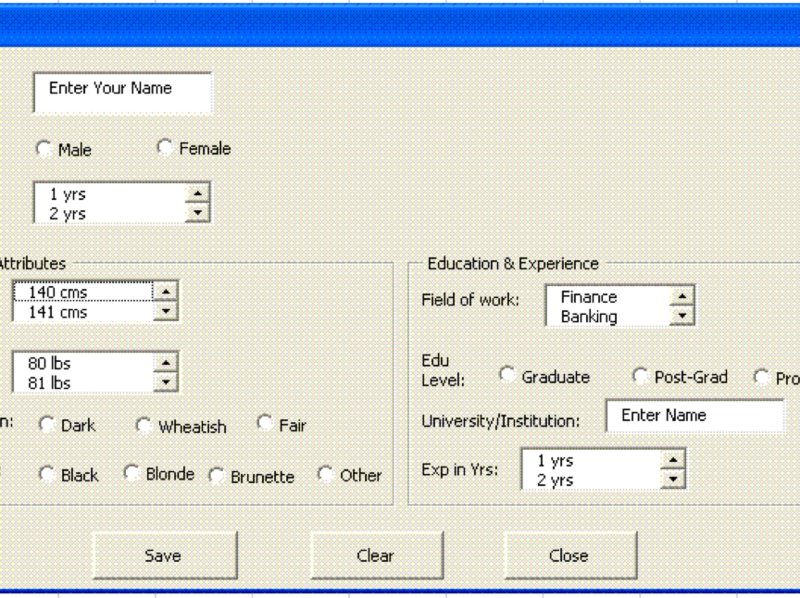 A design of the userform look, field names and order. Your logo if applicable. Great Service and Great Job Top marks! Great Job from Nick, delivered as promised and made any amendments asked for promptly. Experienced Excel Developer with a background in Insurance Fraud identification and analysis applications. Using formula based solutions, Macro (Visual Basic) based solutions or a hybrid...Read moreExperienced Excel Developer with a background in Insurance Fraud identification and analysis applications. Using formula based solutions, Macro (Visual Basic) based solutions or a hybrid of both, almost any project can be created in Excel. Design and implementation of data entry tools that also stems from the fraud identification experience, where accuracy, speed and ease of use plays a key part in the success of an application. I am happy to discuss potential projects or Excel services, and more than happy to answer questions, or provide demos of my previous work. My PPH feedback should give you the confidence that your Excel job is in safe hands.